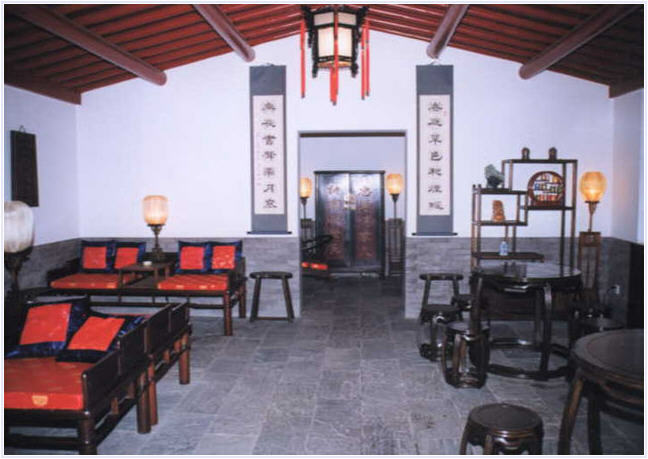 Lu Song Yuan hotel is a traditional Chinese courtyard hotel located in the old Beijing Hutong area formed by lots of historical alleys and courtyard buildings. It takes 30 minutes’ drive from Beijing Capital International Airport and 10 minutes’ drive from Beijing Railway Station. 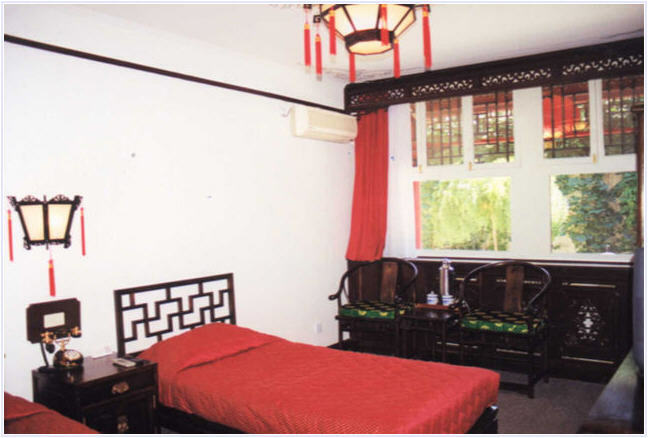 There are 58 rooms and all the rooms are designed by experts in Chinese antique style together with modern amenities. All the services will make you feel at home.